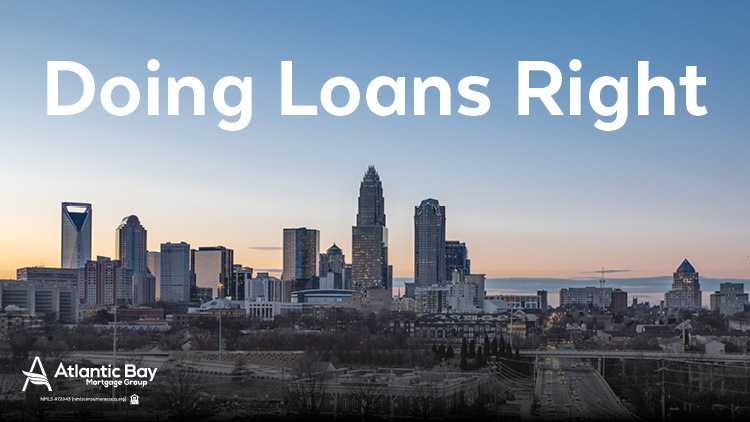 One of the important things they consider when purchasing a home is your debt-to-income ratio (DTI), because these requirements can often keeps borrowers from qualifying for a home loan. 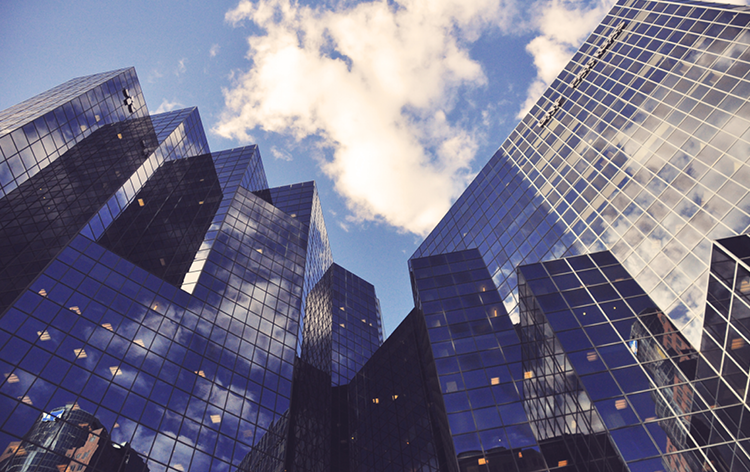 Starting in July, Fannie Mae will implement changes to DTI requirements. Nearly 10 Years Since the Mortgage Crisis: Can it Happen Again? 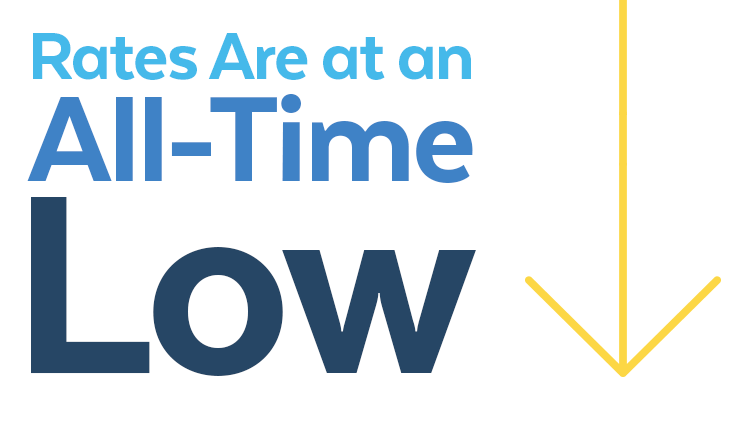 For a company celebrating 20 years in business, avoiding the 2007 crisis a decade ago was achieved by ethical behavior and concern for the borrower. With speculation of possible changes, take a look at whether or not a crisis could happen again. 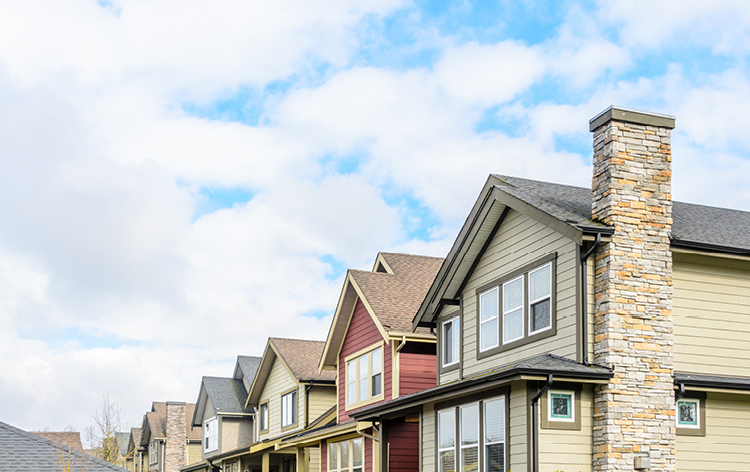 For the first time in a decade, the Federal Housing Finance Agency (FHFA) announced that the 2017 baseline conforming loan limit would be increased. Due to home price gains in 2016, the FHFA is also increasing the limits for certain higher-cost areas that are above the baseline. 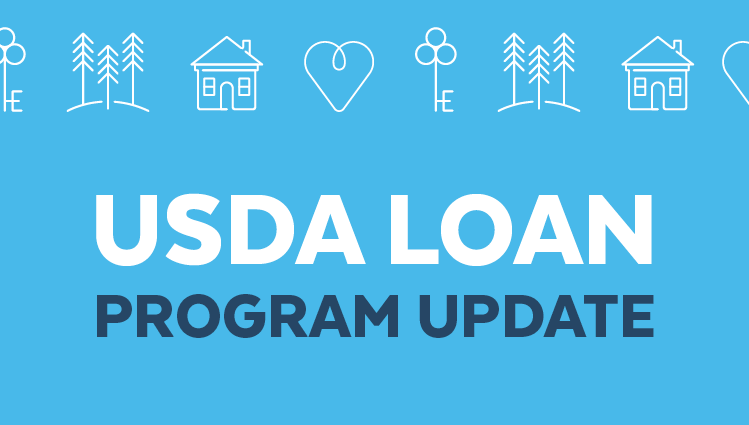 The U.S. Department of Agriculture (USDA) has announced upcoming program updates, starting October 1st, 2016. Those looking to live in rural areas, will see a significant drop in the upfront guarantee fee and the annual fee. 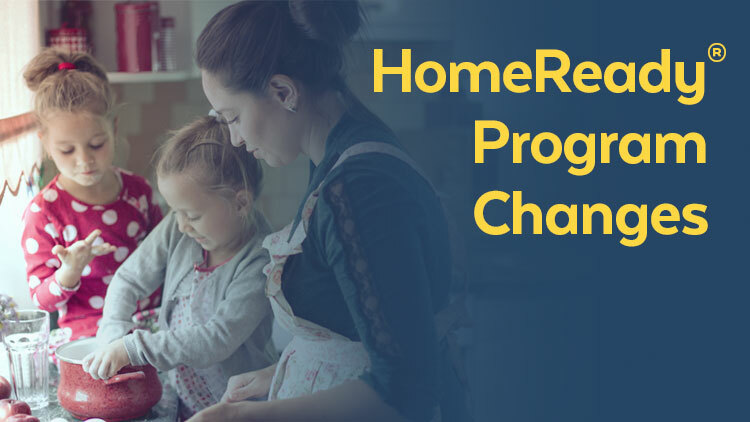 Fannie Mae makes updates to its HomeReady® mortgage program, that offers flexibilities not seen in previous programs and can make buying a home more affordable for low-income to moderate-income families. Here’s how it can impact you. A lot has happened in the industry in the recent weeks. Mortgage rates have dropped to an all-time low since 2013 as U.K. plans it’s exit from the European Union. Here’s how it can affect you as a homebuyer or homeowner. 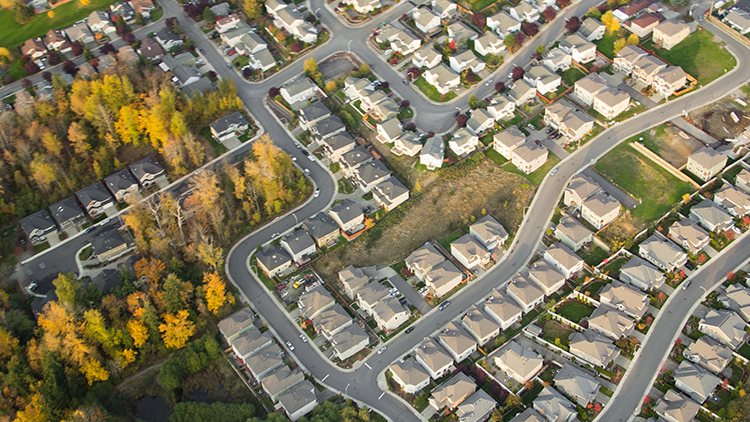 Is 2016 Still a Homebuyer’s Market? 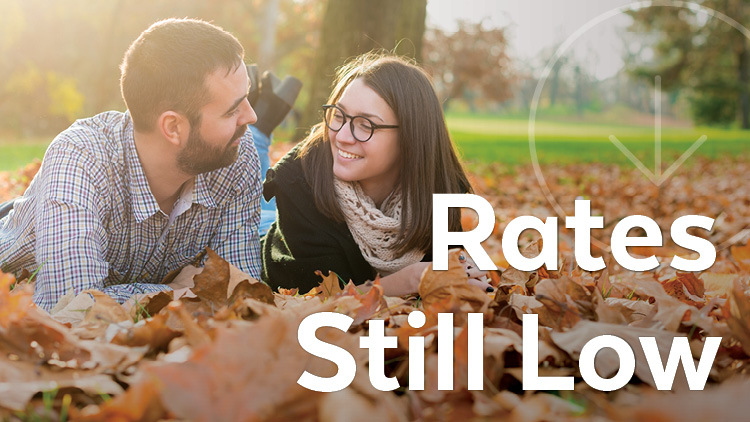 Mortgage rates and home prices are starting to rise again. So what does this mean for homebuyers? 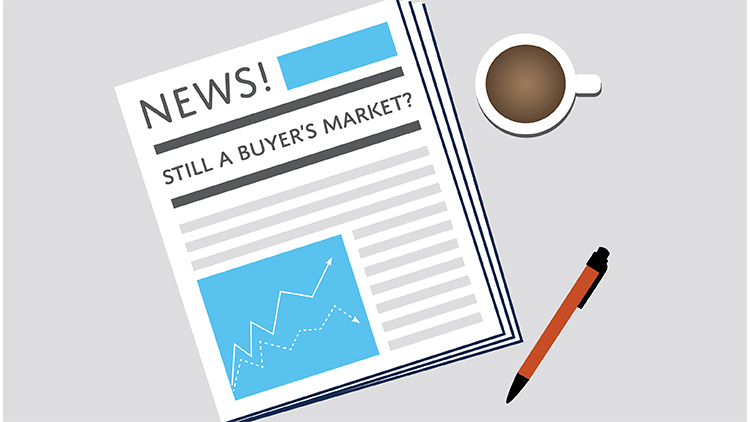 Is 2016 still a home buyer’s market or are we headed for a seller’s market? 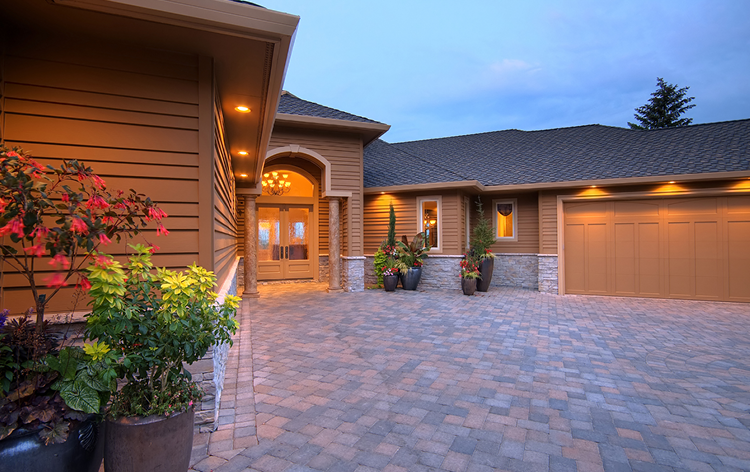 Knowing which market we’re in will help you act quickly on buying a house.